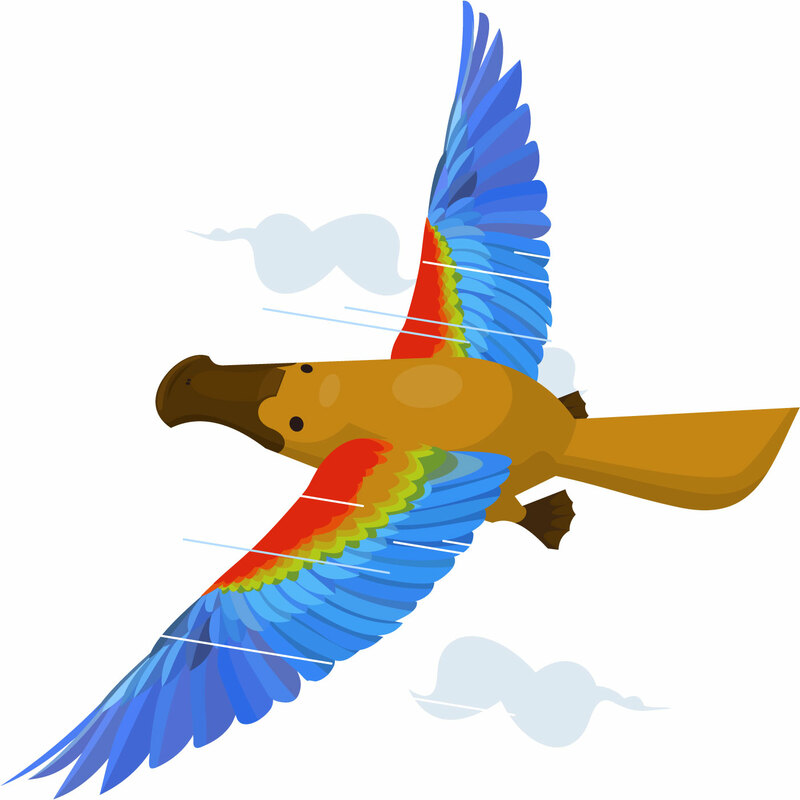 How Do I Fly The Platypus & Grow My Business? 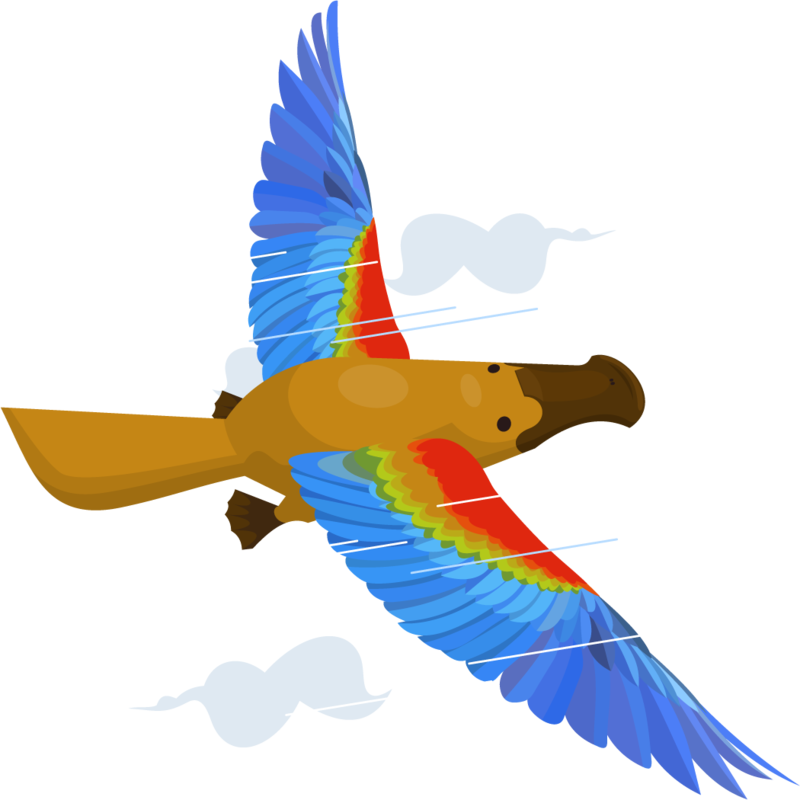 Flying the platypus is simple. You relax & we grow your business by getting you more customers. By marketing your business online! Marketing done right is an investment. First we’ll run the numbers for your business – we only want to work with you if we can give you a positive return on your investment. So what are your services? Marketing done right is an investment. First we’ll run the numbers for your business – we only want to work with you if we can give you a positive return on your investment. And what if I have any questions about how best to grow my business? Then we’d be happy to speak to you on the phone or via email!